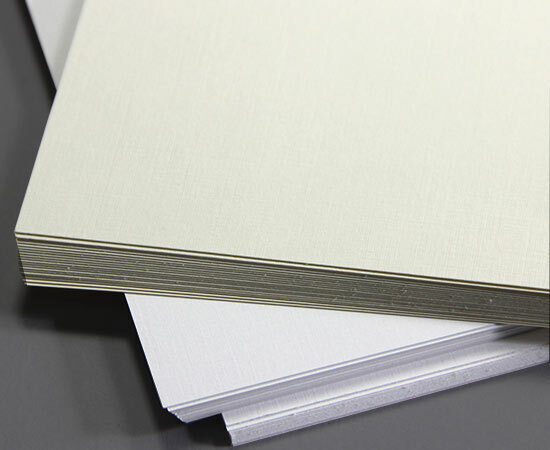 Understated elegance at its best, LCI Linen blank cards feature a subtle embossed linen texture that has the appearance of woven cloth. They are offered in a timeless, print-friendly color palette of bright white Ultimate White and soft, creamy Natural White. Choose from two weights - a lighter 80lb weight similar to the weight of a greeting card, and a thick, heavy 100lb weight. 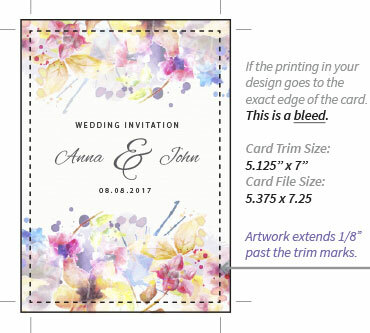 Cards are offered in a variety of popular sizes and as flat cards or folders. 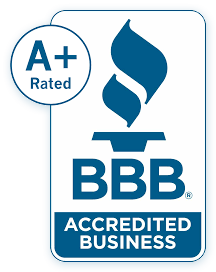 They come to you pre-cut and pre-scored, if applicable. 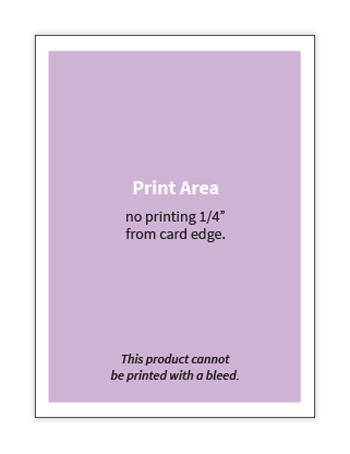 Linen blank cards are both laser and ink jet friendly, but as all printers are different, we recommend ordering samples to test prior to purchase, particularly in the case of 100lb, heavy weight linen cards. Pair linen cards with matching LCI Linen invitation envelopes.